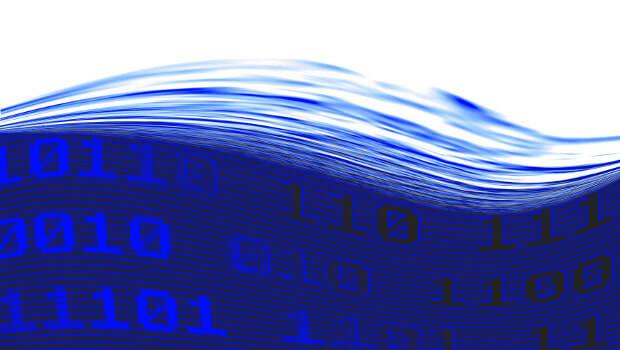 The confluence of technology, data, and numbers in today's business environment demands that your organization not only be comfortable around numbers but also Quant-Fluent. 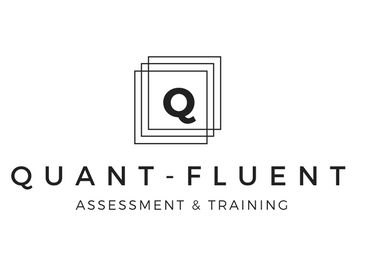 Quant-Fluent is dedicated to providing assessment, training and other educational opportunities to improve the data literacy of your organization. Every member of an organization needs a set of fundamental skills and knowledge to work with data and numbers. Our assessment and training materials are designed for use at a variety of levels from those on the front line to the corporate board room.